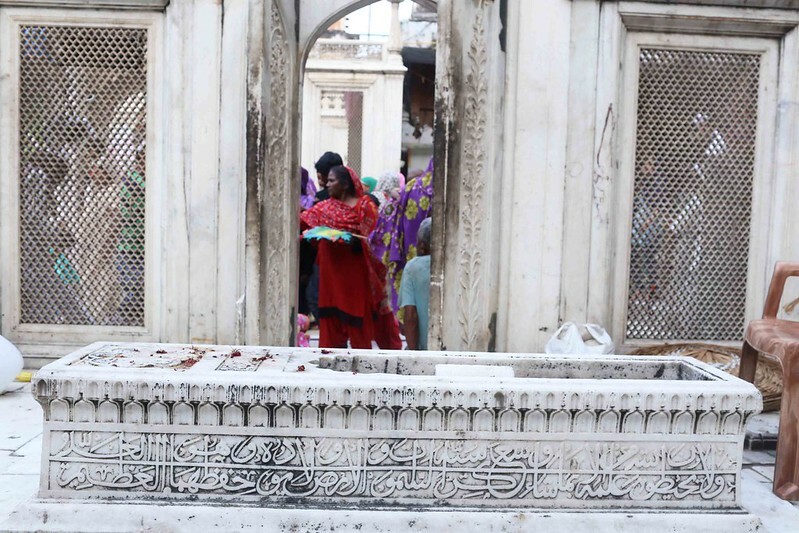 He was known as ‘Rangila’, the colorful, but his grave has no color. It is white. 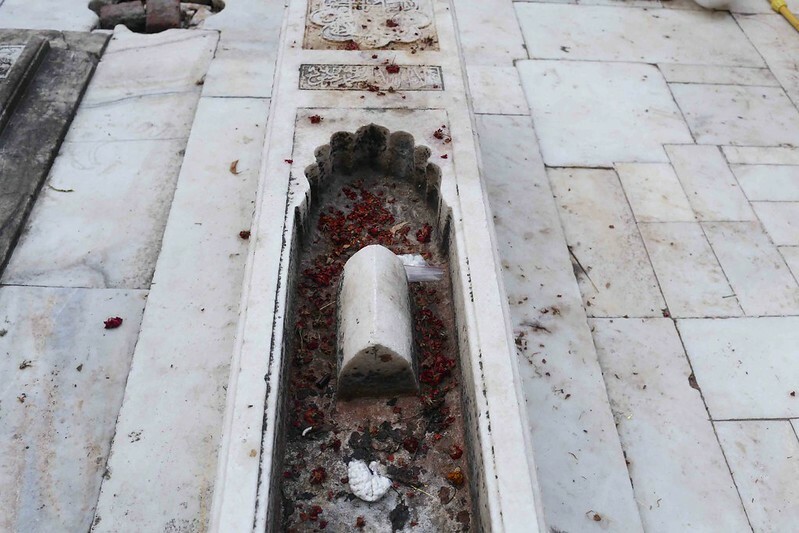 Mughal Emperor Muhammad Shah Rangila‘s marble tomb lies in the sufi shrine of Hazrat Nizamuddin Auliya in central Delhi. 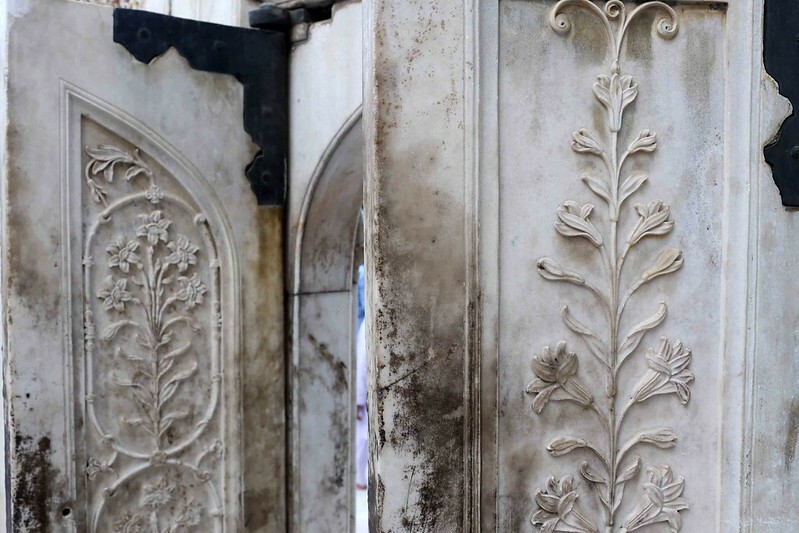 It is enclosed within a modest roofless chamber whose marble door is sculpted with marble flowers. 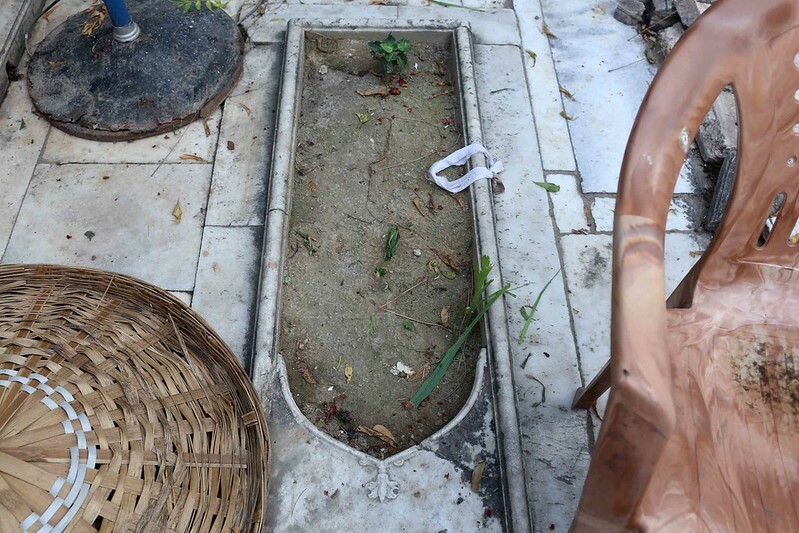 The grave looks up to the sky and is surrounded by four other graves. One is so small that it could only be of a child (see photo 5 below). Another lies leveled on the marble floor and has some green things growing upon it. And another has cracked into small fragments that makes it look like a shattered mosaic. 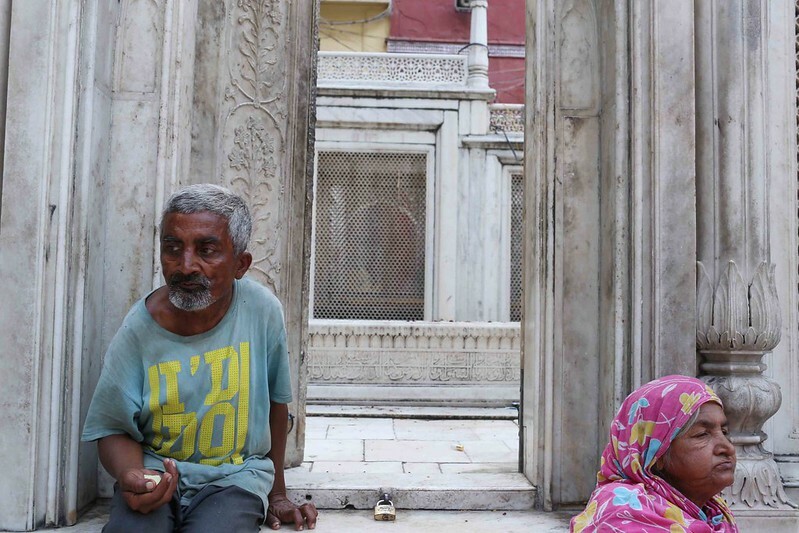 Hazrat Nizamuddin lived as a fakeer long before the Mughals arrived in Delhi and many kings have come and gone since then and yet it is this man who is known as Dilli ka Sultan, the Sultan of Delhi. 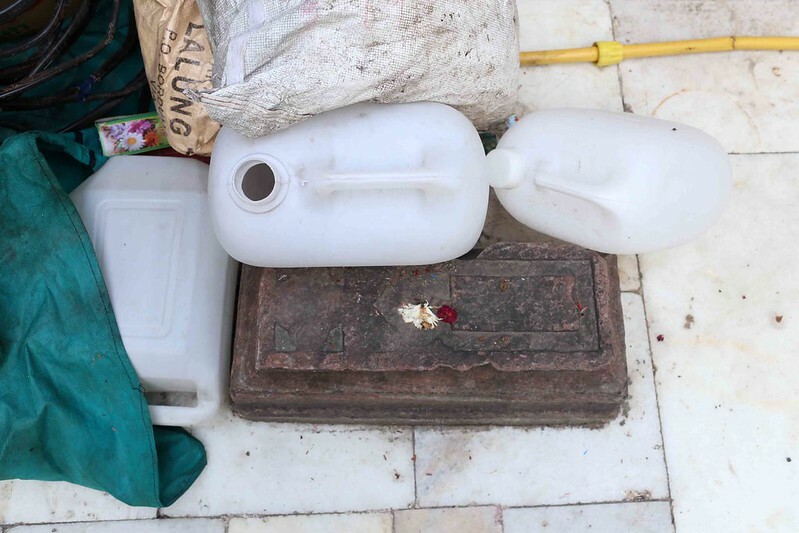 His grave is visited daily by thousands of devotees. No pilgrim, however, stops to offer flowers to Rangila (1702-1748), even though he ruled India for almost 30 long years, even though during his reign Delhi climaxed to an extraordinary cultural sparkle. Perhaps The Delhi Walla is prone to exaggeration. 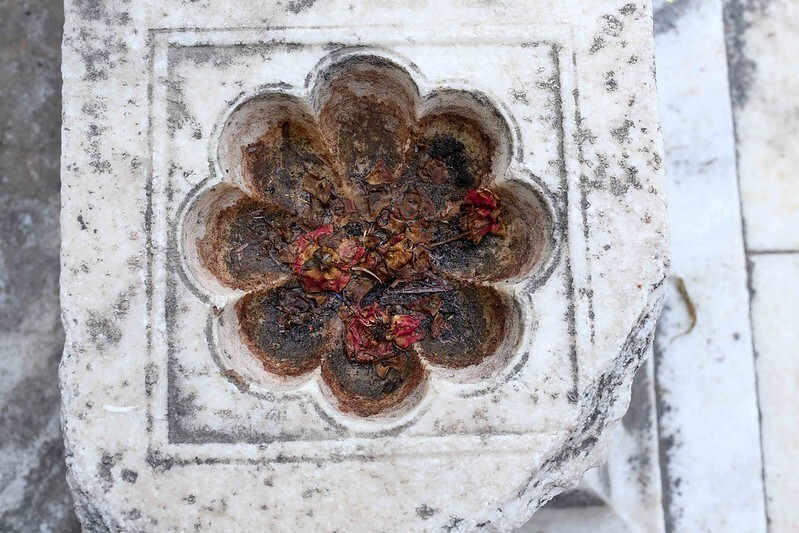 I actually did see a smattering of rotten rose petals on Rangila’s grave. 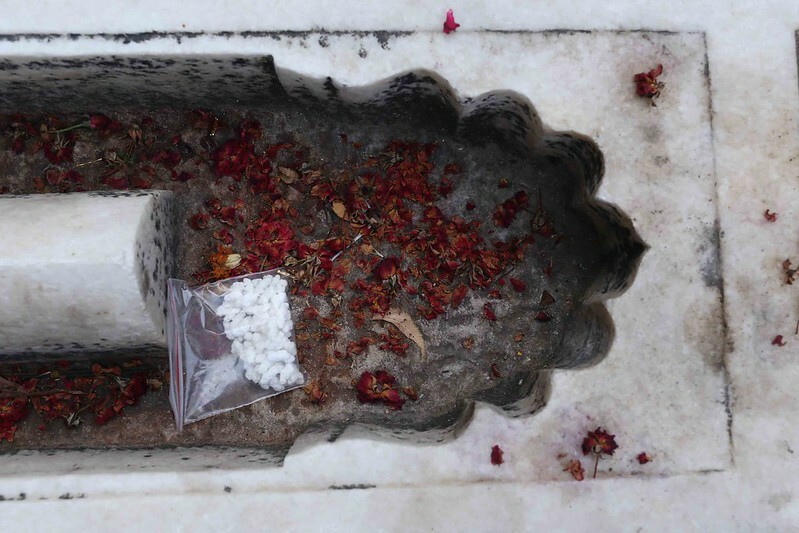 Since it is considered auspicious to be buried close to a Sufi’s tomb, Hazrat Nizamuddin’s shrine is ringed with the graves of some of the most notable characters of medieval Hindustan. A few of these monuments, such as Humayun’s Tomb, are celebrated for their architecture. 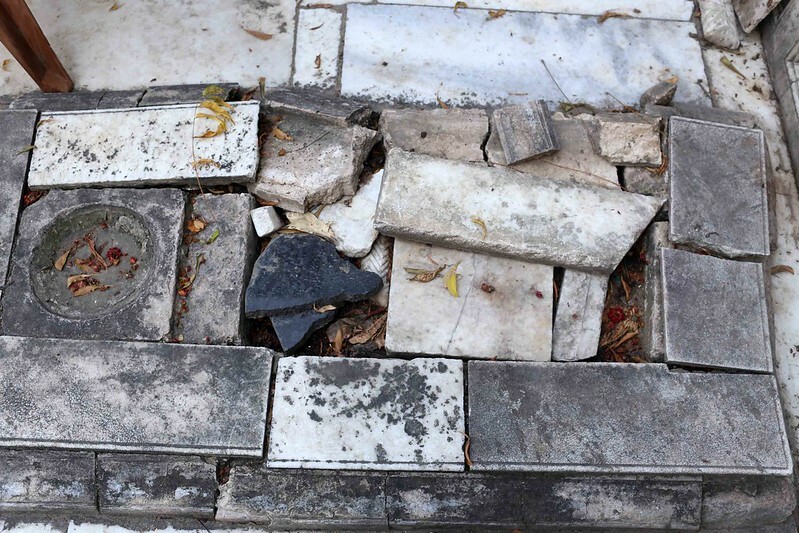 Many others, like Princess Jahanara’s tomb, are nothing but abandoned blocks of marble. 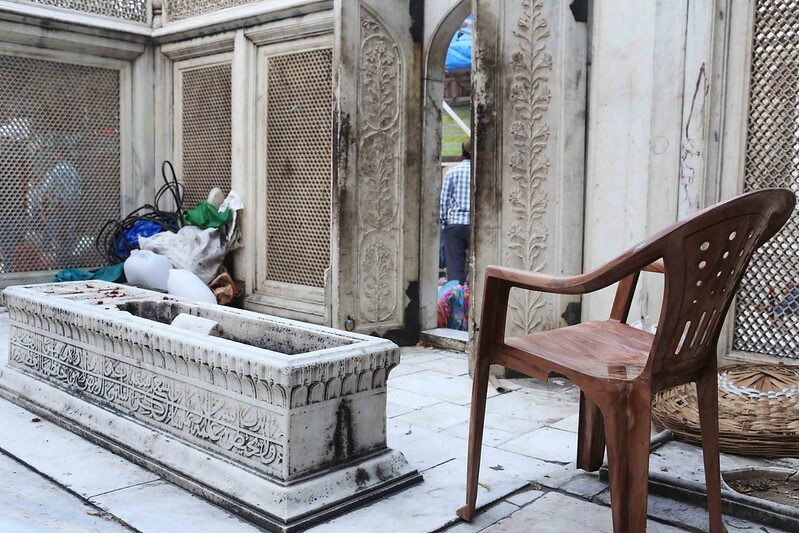 Rangila’s tomb is a simple slab of stone but he is more fortunate than Humayun, the more famous Mughal. Rangila sleeps closer to Nizamuddin.